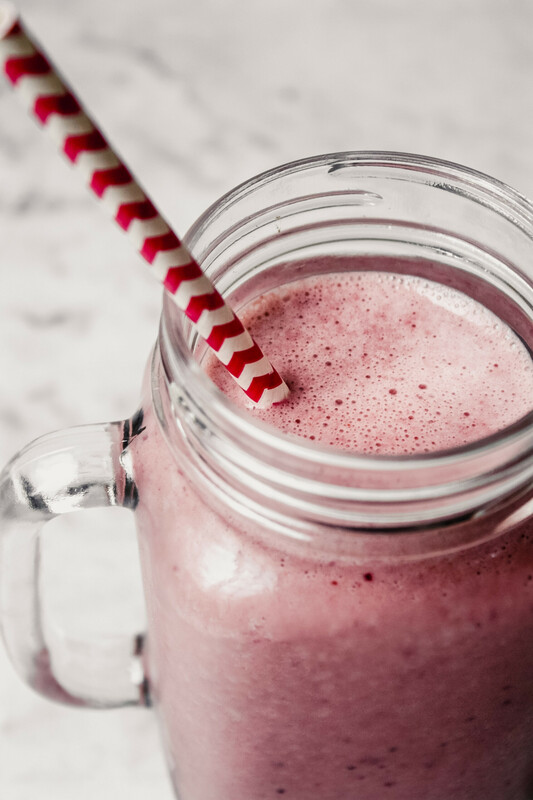 This 4-ingredient Cherry-Chia Smoothie is packed with flavor, protein and fiber. So what are you waiting for? 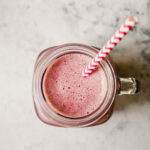 Start your day off right with this healthy smoothie! I freeze my bananas when they get overripe, so I always have ripe frozen bananas on had for smoothies. If you only have a fresh banana that will work as well, just throw in a few ice cubes if you like your smoothies extra cold. Although most smoothies can be made ahead of time, this is best enjoyed right away. 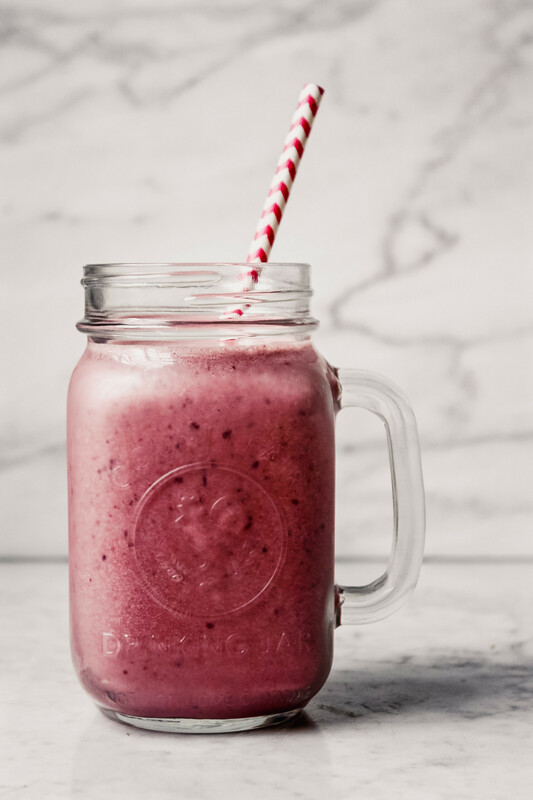 Chia seeds become gelatinous when mixed with liquid, which would cause the smoothie to firm up in just a few hours. Pour water into blender followed by cherries and banana. Blend until smooth then add yogurt and blend until completely incorporated.